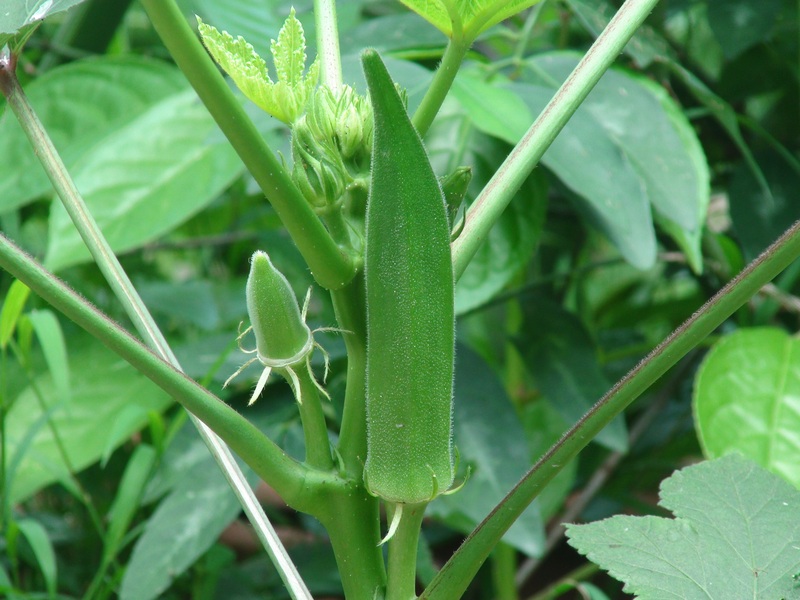 Okra (US /ˈoʊkrə/ or UK /ˈɒkrə/; Abelmoschus esculentus Moench), known in many English-speaking countries as ladies’ fingers, bhindi, bamia, ochro or gumbo, is a flowering plant in the mallow family. When served up boiled, it is the despair of Southern children everywhere. So few people eat okra (more radishes are grown in this country) that it never even makes it onto the lists of Top 10 hated foods. Oh, it does in the South. Boiled, it has the consistency of seedy, hairy slugs. 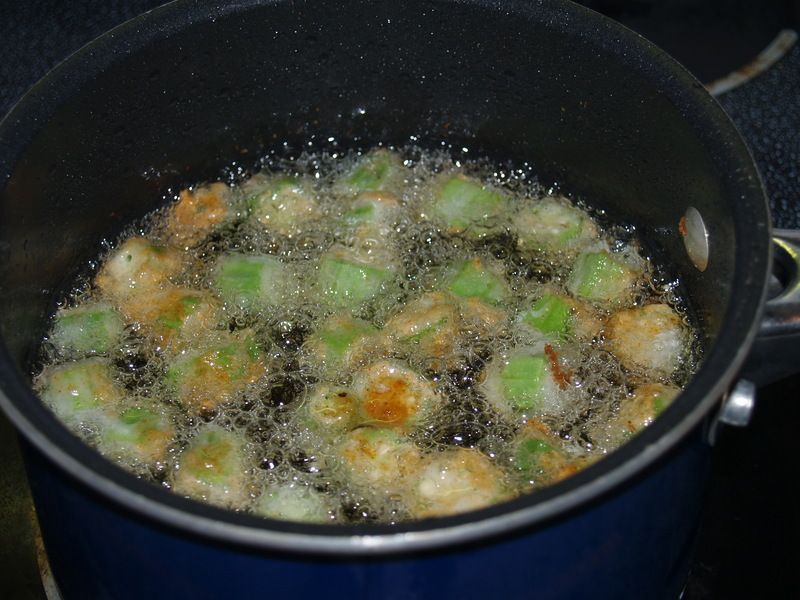 Eating boiled okra will make you mean. and becomes something truly, heavenly glorious. 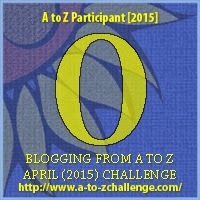 This entry was posted in A Hell's Belle's Guide to the South, Blogging challenge and tagged a-to-zchallenge, A-Z Blogging Challenge, okra, southern culture. Bookmark the permalink. Did you go to that place across from Wallyworld where we went before? Love, love, love me some okra! I’m with you on the boiled. Yuck. But I love it diced, salted, peppered, tossed in cornmeal and smoother fried in bacon grease. 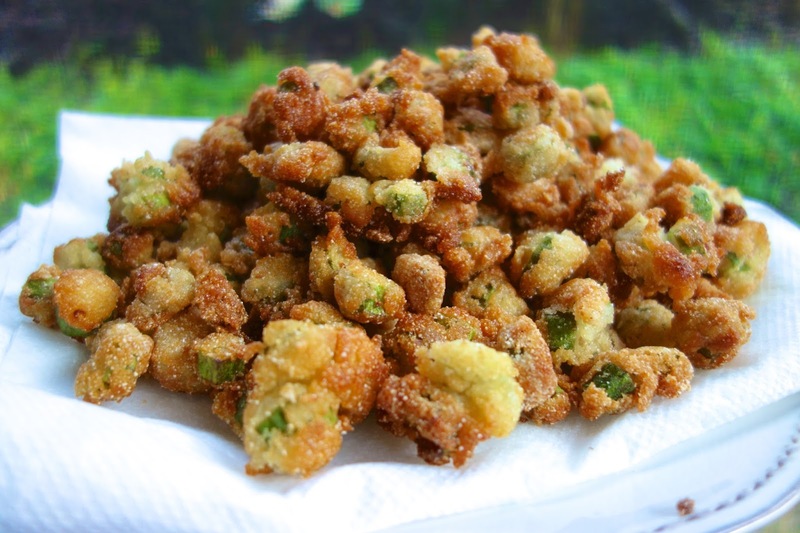 I also love me some creole okra: just dice, put in a skillet with a little onion, garlic, salt, pepper, chili powder and fresh diced tomatoes or a can of diced tomatoes. 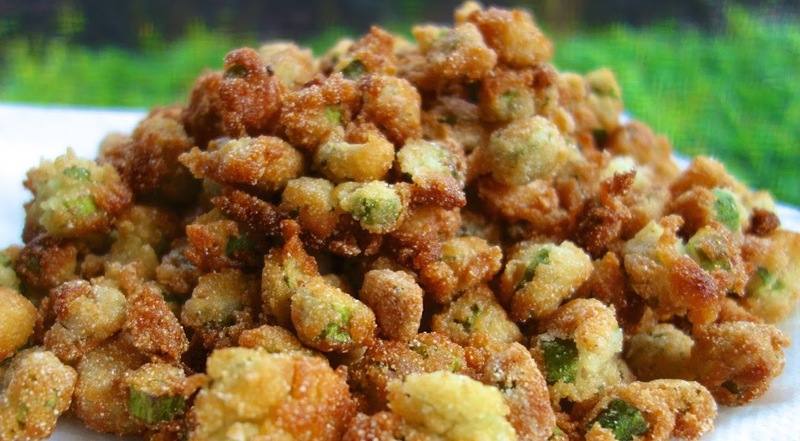 Of course you have to make a batch of fried cornbread to sop this with. which I found at the City market in downtown Charleston when I went for the weekend. They were a little pricey compared to fresh okra, but man, were they good! I can’t wait for okra to be back in season this year!